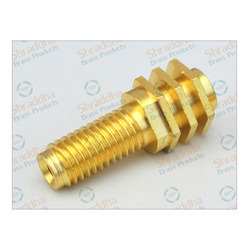 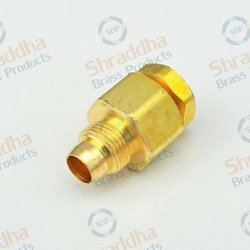 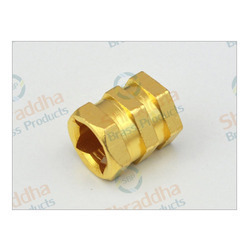 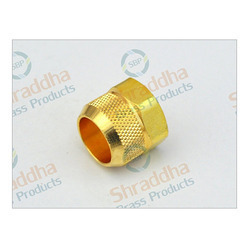 Shraddha Brass Products is leading Manufacturer of Auto Components including Braking Parts, Valve Parts, Sensor Parts used in automotive industries. 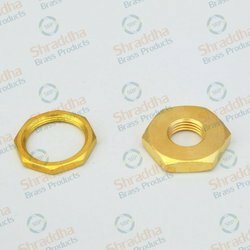 Being a patron centric company, we are affianced in manufacturing and supplying an inclusive spectrum of Brass Hex Nuts. 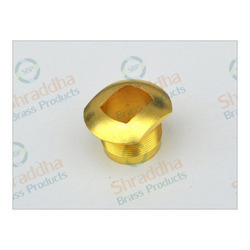 These products are developed and designed using superior-quality brass in tandem with industry set guidelines at our premise. 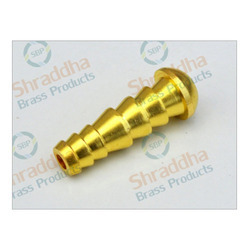 Furthermore, our patrons can buy the offered assortment from us at rock bottom rates. 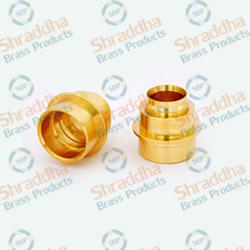 Keeping in mind the varied necessity of our patrons, we present the complete assortment in various sizes.